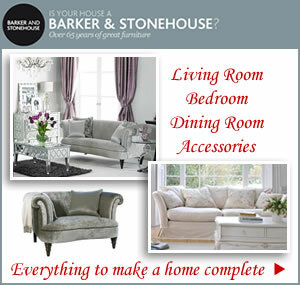 Everyone has a favourite seat so if yours is in need of replacing now is a good time to see what’s new. 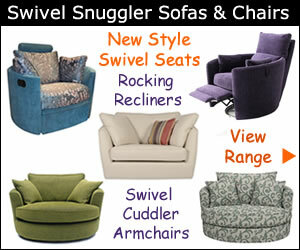 What makes buying an accent chair or snuggler so special is it doesn’t have to match the rest of the room. Individual pieces can add as much drama as you like or be subtle and compliment existing furniture. Light colour chairs at John Lewis will also open up a small living space and give a fresh newly decorated feel. 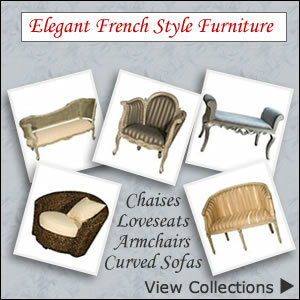 If you’re like the idea of keeping some neutral uniformity throughout the living room you’ll find plenty of styles. A palette of subdued shades will create a calm theme and be a haven for relaxation. A natural canvas in cream, honeysuckle beige, vanilla, latte, pearl or ivory can soon be brought to life with vibrant cushions and throws. Best of all you can change these to suit each season. If space isn’t a problem and you are looking for something wider than a traditional size occasional chair; snuggler sofas are ideal. These roomy armchairs can give extra width for added comfort. Small sofas in fabric or leather is another option that can seat two people without taking up too much room. 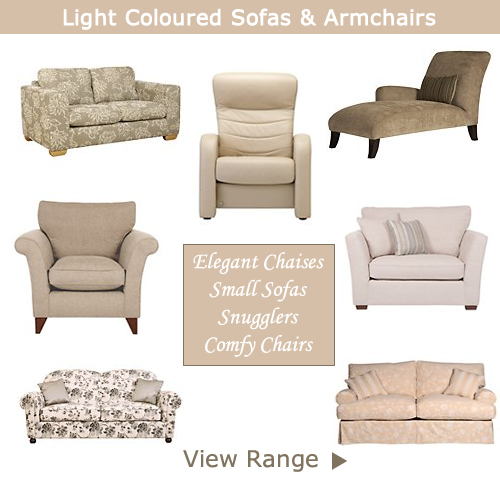 For an elegant and comfy choice there’s small leather recliner sofas or chairs. Choose a sophisticated cream colour for a looks that’s divine in any setting and is perfect for lounging.